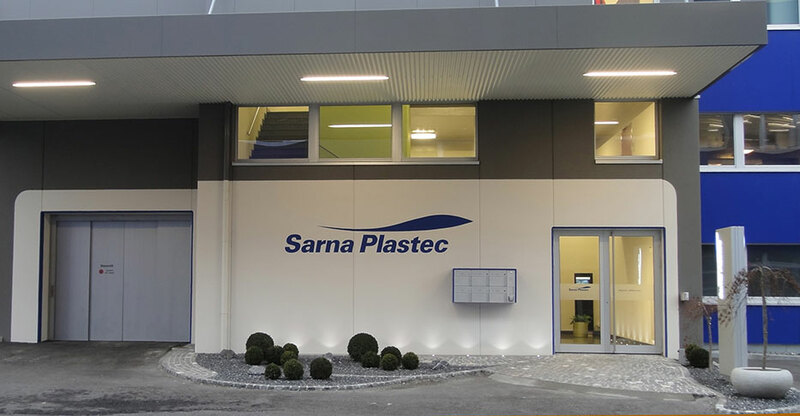 Sarna Plastec AG is an independent company based in Alpnach, which develops, produces and distributes customised applications as well as technical mould and packaging elements in synthetic foils and foams. You can count on our decades of experience. 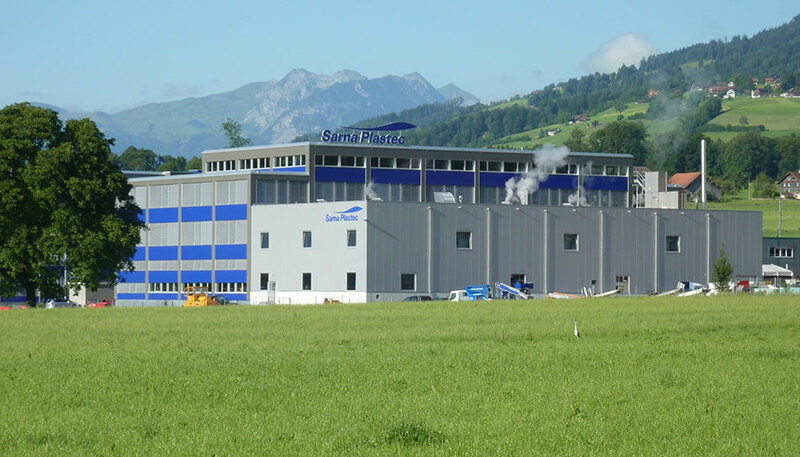 We are your professional partner, whether you require load carriers, economically priced Styrofoam packaging for one-way transport, foam packaging in high-quality EPP or EPE for reusable packaging. 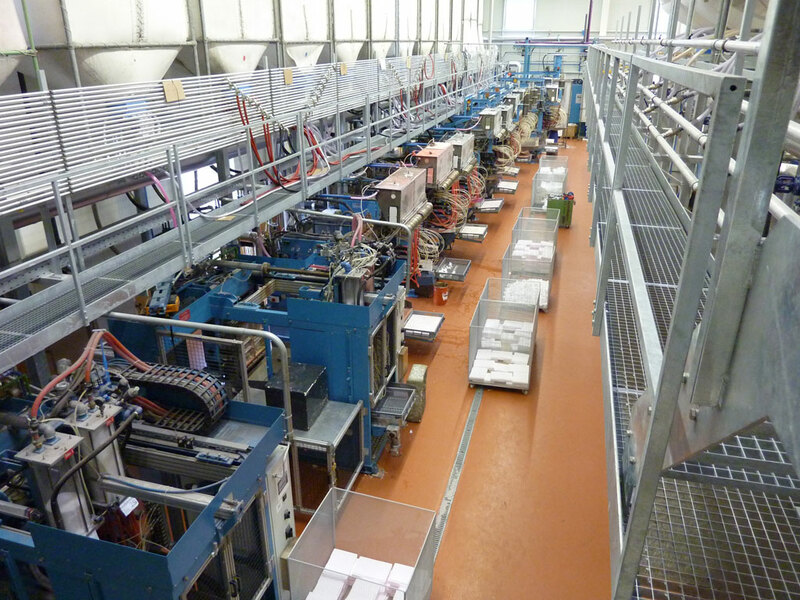 Our foams department also develops and manufactures tailor-made special orders for insulated packaging or construction components. 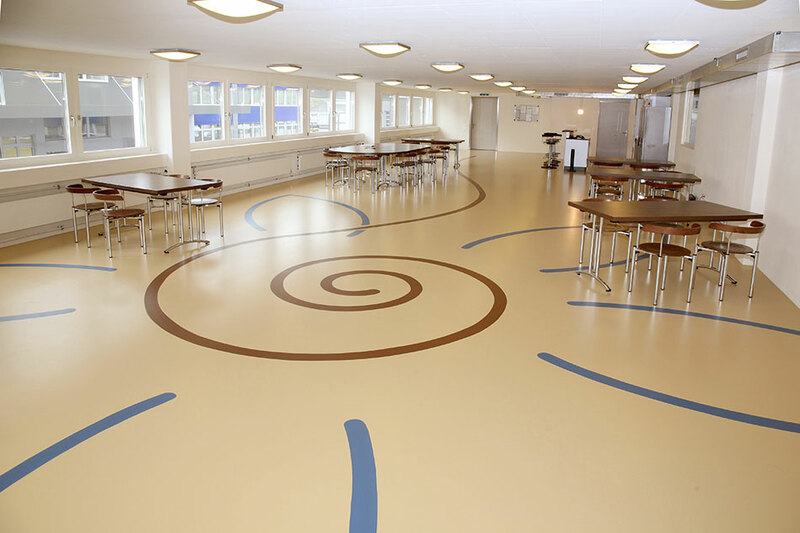 Do you require an innovative foil product? We’ll be by your side from prototyping to the finished product. We manufacture high-quality pressure cuffs and many other products that you can offer to your clients.